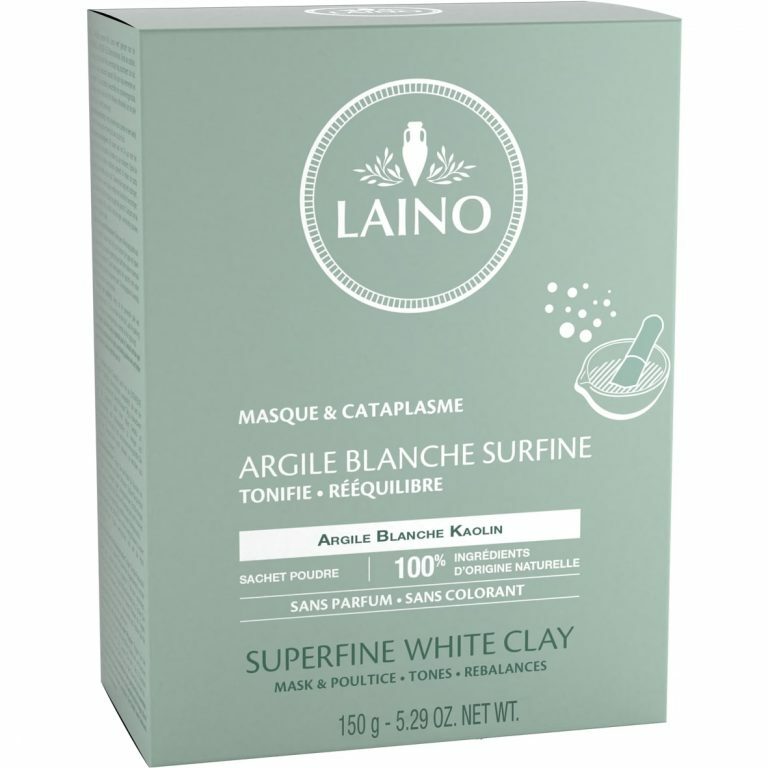 LAINO has selected Superfine White Clay, used since ancient times to tone and balance dull skins. Adept of masks to do by yourself? 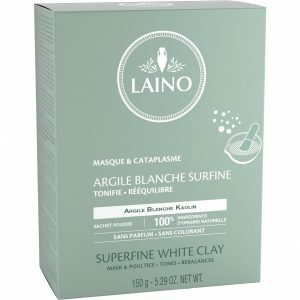 Brighten up your skin with the White Powdered Clay. The color of the clay may slightly change depending on the place of extraction. Precautions: If it is your first time using the product, it is recommended that you test it on a small area on your arm and wait for 24 hours. In case of redness or a sensation of discomfort during application, rinse immediately. The white clay must not dry out – moisten it regularly with cotton wool soaked in water. Instructions for use: mix several spoons of powder in a small quantity of water until you have a paste that can be applied to the skin. To use as a beauty mask: apply a thick layer of clay to the face avoiding the eye and lip contour area. Leave for a maximum of five minutes, moistening regularly. Rinse thoroughly with clear water. Then apply your usual day cream. Do not exceed the specified application time. To use as a poultice or bandage: apply a 1 to 2 cm layer to the affected area and cover with fabric. Leave for 1 to 2 hours and remove before the clay dries out. Not to be swallowed. 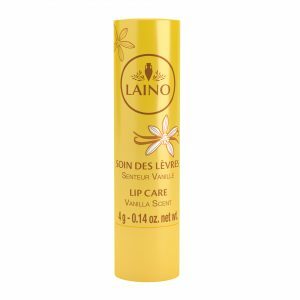 Do not apply to damaged, sensitive or irritated skin. Avoid contact with eyes. In case of contact with eyes, rinse well with clear water.